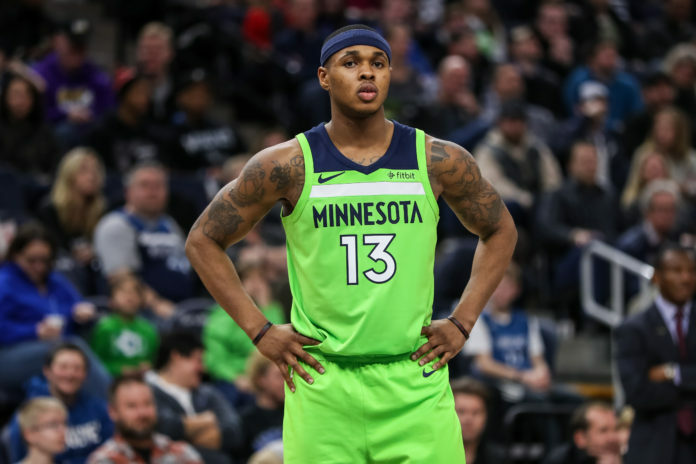 According to Alex Kennedy of HoopsHype, the Denver Nuggets will reportedly work out former Minnesota Timberwolves guard, Marcus Georges-Hunt. 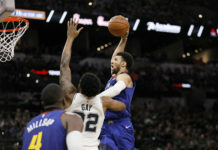 With the Nuggets current roster at 17 players, there is a strong chance that Georges-Hunt’s workout is an opportunity for him to make Denver’s training camp roster. 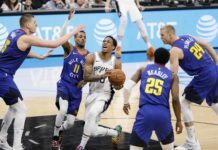 Just last week the Nuggets gave summer league standout Emanuel Terry a training camp invite, along with signing DaVaughn Akoon-Purcell to a two-way contract. 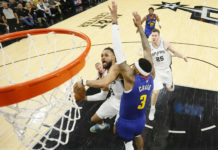 A four-year starter at Georgia Tech, Georges-Hunt came into the NBA undrafted before joining the Brooklyn Newts summer league team in 2016. After being waived by the Nets, Georges-Hunt joined the Boston Celtics organization playing for their G-League team — the Maine Red Claws — for the beginning of the 2016-17 season. After a short stint with the Miami Heat on a 10-day contract, Georges-Hunt made his NBA debut with the Orlando Magic on May 4th, 2017. After playing just five game with the Magic, Georges-Hunt finally found a home last season with the Timberwolves. He appeared in 42 games and averaged 5.3 minutes to go with just 1.4 points per game. If the Nuggets do end up extending a training camp invite to Georges-Hunt, it will give them 19 players for camp, which is set to begin around the middle of September.